Is your iphone 8 plus battery sleeping on the job? Not charging, not holding a charge, or dying faster than it should? 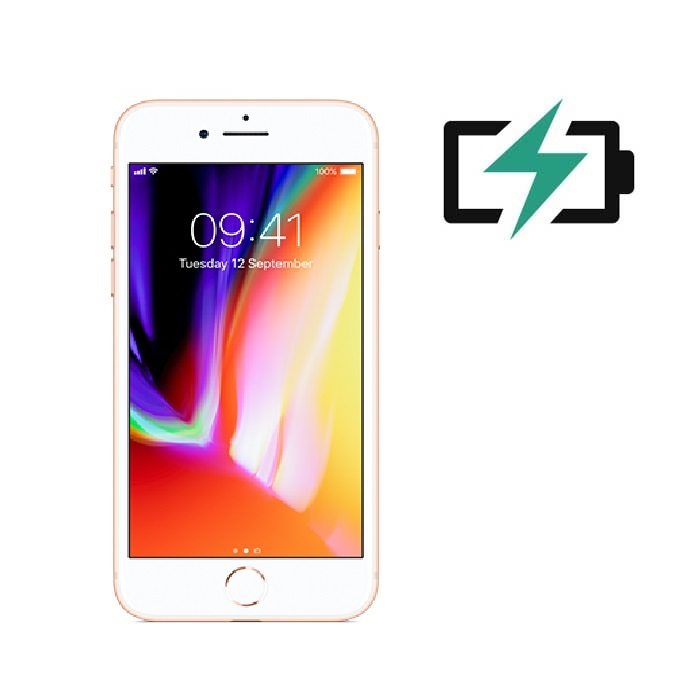 Our iphone 8 plus battery replacement service is just the thing you need! Stop in today, to see how we can get your battery back on the job!